July 12, 2018 lowpricebooks 133852032, Developmental Psychology, Robert S. Feldman Ph.D.
133852032 – Child Development (7th Edition) by Robert S. Feldman Ph.D.
MyPsychLab should only be purchased when required by an instructor. 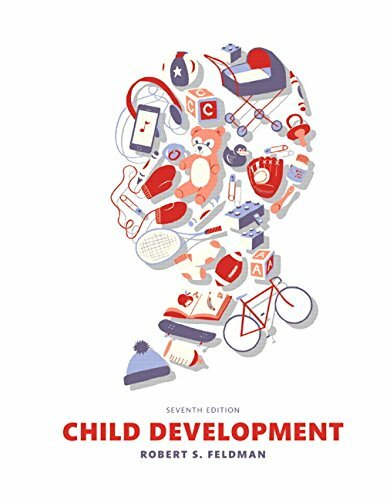 Child Development, Seventh Edition offers students a balanced, up-to-date overview of developmental theory and research with a focus on application to students’ personal lives and future careers. Organized chronologically, the text features a variety of student-focused tools that make the study of development interesting and engaging. Author Robert Feldman’s emphasis on practical, take-home information provides students with knowledge they can use during the course and beyond. Child Development, Seventh Edition is also available via REVEL™, an immersive learning experience designed for the way today’s students read, think, and learn. Author: Robert S. Feldman Ph.D.